“Army Chic” post. Click photo for product details. 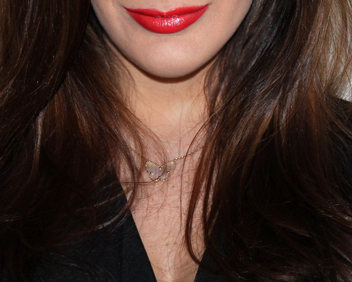 Lips for Subtle Valentines Makeup. Click photo for lip details. Dramatic sparkly lips for Valentines day. Feb 3. For product details, click on photo. :-* Two-toned lips. 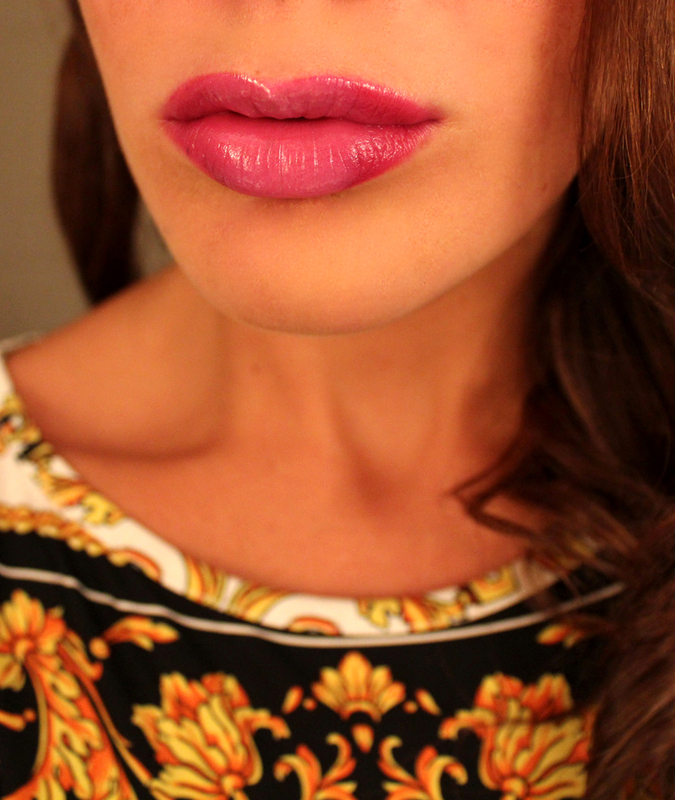 Products: Saint Germain by Mac (middle of lip) and Girl About Town by Mac (outer area of lip).